The Vendors, so far, at our February 9, 2019 Royal Palm DanceSport Championships NQE are listed below. If you or your company are interested in supporting our Competition, and becoming a Sponsoring Vendor at the Competition, please contact us at: Info@RoyalPalmDancesport.org. 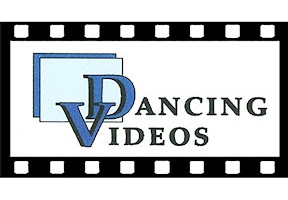 Competitors can order professional videos of their Competition performances from Dancing Videos on the day of the Competition. Just visit the Dancing Videos table at the Competition – as long BEFORE you dance as possible – and fill out an order form, listing your Heats that you want recorded. Then pick up and pay for your videos before you leave the Competition. Credit cards are accepted. You can also print out the Dancing Videos Order Form in advance from Dancing Videos’ website (http://dancingvideos.dance/order-form/) and e-mail the completed Order Form to dancingvideos@yahoo.com in advance. This will save time on the day of the Competition and improve your chances of being able to purchase an individual video in Heats that have more Competitors than can be covered individually by Dancing Videos. Please note: Due to the overwhelming response for many Events at this Competition, Dancing Videos will not have sufficient staff or equipment to be able to create individual videos for all couples in many of the larger Heats. Orders for Individual videos will be accepted and filled in the order in which they are received – First Come, First Serve!! Therefore, if you want individual videos in Heats with more than 4 or 5 couples in them, it is important that you get your Orders in early (in advance), as soon as you know your Heat Numbers. The Heat List and final Program will be posted on the Heat List page of this website before the Competition. Dancing Videos will, however, create a Full View video of the whole floor for those Heats in which there are more than 4 or 5 couples, and couples in those Heats will have the Option of purchasing the Full View Video. Thanks and special gratitude to the owners of Dancing Videos for their generous Scholarship donations to the Royal Palm DanceSport Competitions over the years. 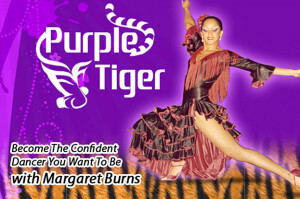 Margaret Burns/ Purple Tiger is one of the most famous and highly regarded DanceSport Hair & Makeup Artists in the world. Margaret does hair and makeup not only at most major DanceSport Competitions in the United States, but also at Blackpool in England and other famous venues. 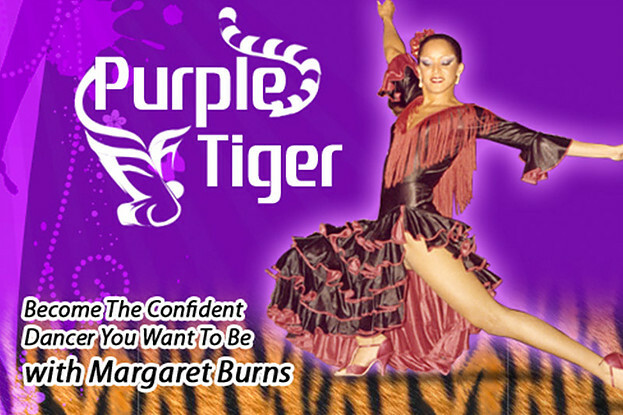 Margaret is an accomplished Ballroom dancer herself, with credits including World Exhibition Champion, United States Ten-Dance Champion, and winner of three different British Open titles. As a dancer and an artist, Margaret prides herself in creating the right personalized hair design and makeup application for you, to help you Become the Confident Dancer You Want to Be. Pre-order your photos in advance to receive a coupon incentive! Moon Dance Studios, our Professional Photographer, is offering a Special Incentive to competitors at the February 9 Royal Palm DanceSport Championships: “Click the following link to register with Moon Dance Studios and pre-pay $20 to receive a $30 coupon via email toward your final photo order. Limit 1 coupon per client.” The link is https://www.moondancestudios.com/Preorder331945427. 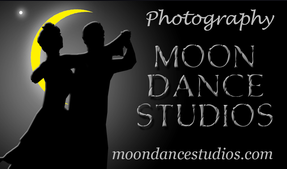 Moon Dance Studios will be photographing all day and all night on the floor, so you should have lots of pics! Competitors can also review and purchase your photos taken by our Professional Photographer, Moondance Studios, at the Moon Dance Studios Photography Table in the Ballroom, to the extent the photos are ready during the Competition. Moon Dance Studios, owned by Photographer and Photo Artist Bobby Campbell, is one of the premier Photography Studios in the United States. They act as Photography Vendor at many Ballroom Dance Competitions throughout the United States, including several other USA Dance NQE’s. As explained by Bobby Campbell, “I believe that a photographer is an artist. And as an artist, my desire is that every image creates an emotion no matter the subject. Great images tell a story that will be remembered and treasured as our legacy for many generations.” We are fortunate that Bobby Campbell himself will be the Professional Photographer at the Royal Palm DanceSport Competition NQE. 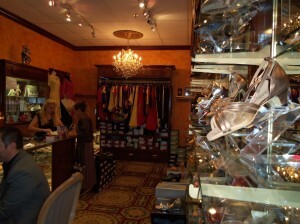 The boutique will be open and selling its elegant and exquisite dance attire, jewelry, accessories, dance shoes, and more, during the Competition. 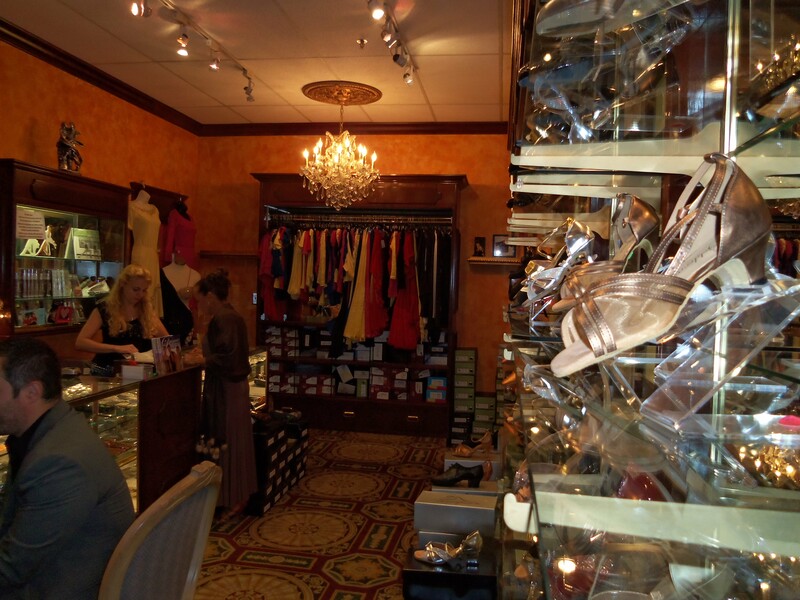 The Ballroom Shop 2 is owned and managed by Howard Cunningham, owner of The Ballroom Shop at 2737 E. Oakland Park Blvd., Suite 201, Ft. Lauderdale, FL 33306 (Tel: 954-564-7176) — one of South Florida’s premiere locations for all your dance needs. If you are interested in placing one or more of your gowns, costumes or tail suits on consignment with the Ballroom Shop for potential sale at the Competition, please contact Howard Cunningham (at the telephone number above) in advance to discuss the Consignment terms he can offer you. To discuss becoming a Vendor at the Royal Palm DanceSport Championships NQE and add your company or business here as a Sponsoring Vendor at our Competition, please contact Connie Barnhart Koontz, Competition Organizer and President, USA Dance, Royal Palm Chapter, at E-mail: Info@RoyalPalmDancesport.org.